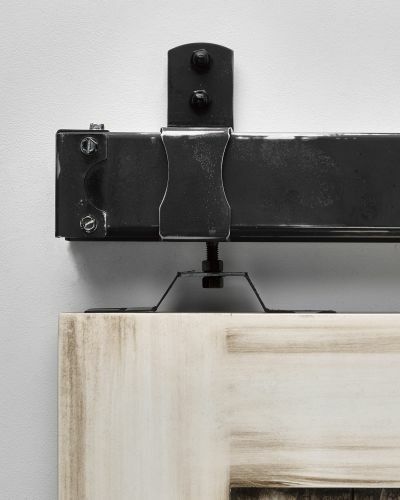 The track is the horizontal rail in which your barn door hardware operates on. 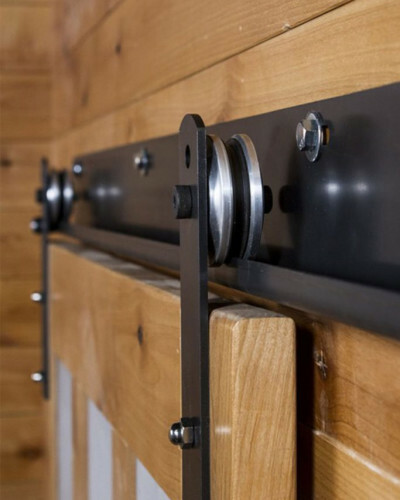 We offer 5 different options for barn door tracks to best accommodate the aesthetic needs of our customers. 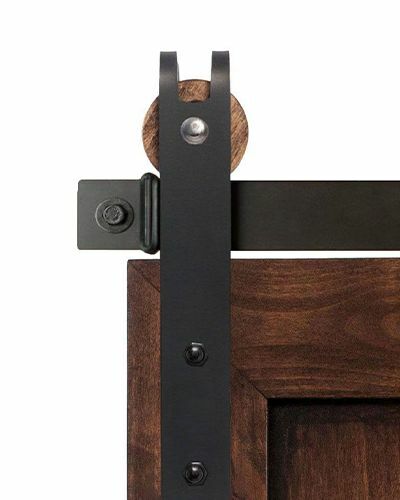 Our offering ranges from modern to rustic styles of sliding door tracks. 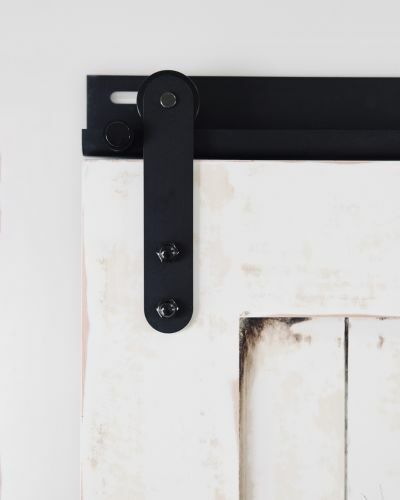 The most important part of choosing the barn door track that is right for you is first deciding how you want it to function. Are you wanting to divide a room into two? 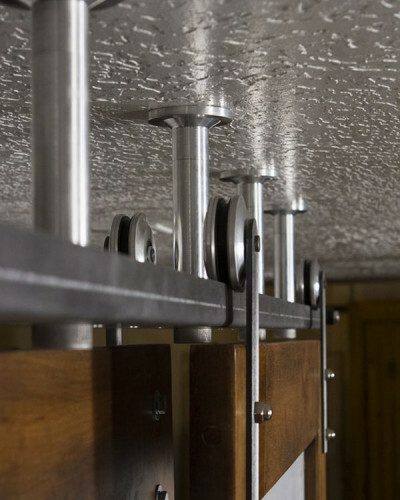 Shop our ceiling mounted system! Need a close fit to the wall? Our J-track system is best for that type of application. 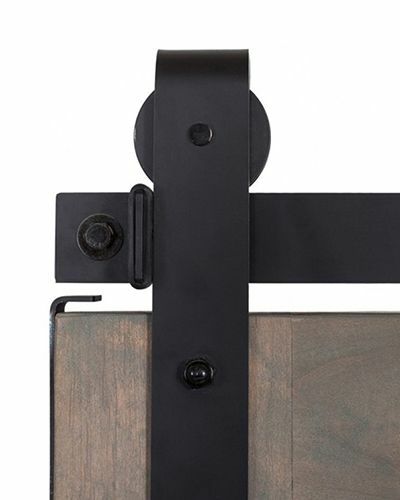 Once you know what you want your barn doors to do, it’s a just a matter of selecting the hardware that best matches your look. 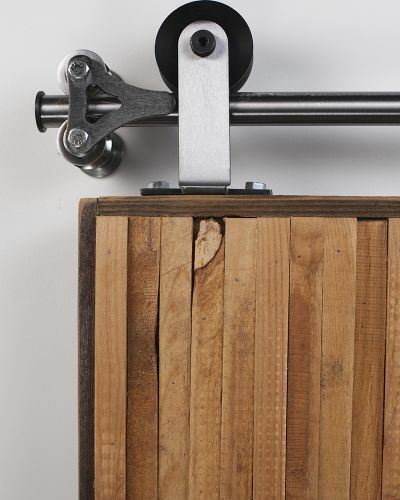 Rustica’s collection of sliding door tracks are custom made for you. Our designs are crafted here in the USA, and have been refined for over a decade. Design your custom track system today. Looking to get inspired? Browse our inspiration gallery for design ideas!